What Does a Project Leasing Broker Do? For a commercial property owner, finding a tenant to fill a vacant space is a top priority. However, this process can be both time consuming and complicated, making it vital to hire a project leasing broker to help ease the burden. But what is a project leasing broker? And how can they assist a landlord with leasing a space? In this article we will outline the role of a landlord broker and what they do to help property owners lease their space. What is a Project Leasing Broker? 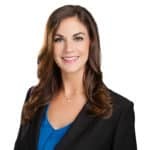 A project leasing broker, sometimes called a landlord broker or an agency broker, represents the owner or landlord in a commercial real estate transaction. The leasing broker will market the property for lease and negotiate lease terms with tenants. The broker is responsible for representing the landlord’s interests and achieving the most favorable lease terms for the building owner. The job of a landlord broker entails marketing the building, identifying the appropriate asking rental rates and eventually negotiating lease terms with a tenant. Your leasing broker will formulate a strategic plan to lease your building and communicate with your team on how that plan is progressing. A landlord broker will help you understand the market, the competitive landscape and tenant demand, advise you on how to best position your property for success, and lead the marketing and lease negotiations efforts. A landlord broker will advise you, the owner, on current market conditions to ensure your property is positioned to achieve the most competitive agreements. Since the commercial real estate market is constantly changing, it is key to stay current on market trends to get the best value and remain competitive. A landlord broker will analyze current comparable leases and sales in competitive buildings in order to establish where your building is positioned relative to the surrounding submarket. They will also account for future deliveries (both new developments and impending availabilities) planned for the area, consider potential zoning changes, and analyze how these changes may affect the property in the future. It is key to have quality market intelligence and resources during the negotiation process. A landlord broker will use all relevant market information and resources in negotiations as leverage to achieve the most favorable terms. 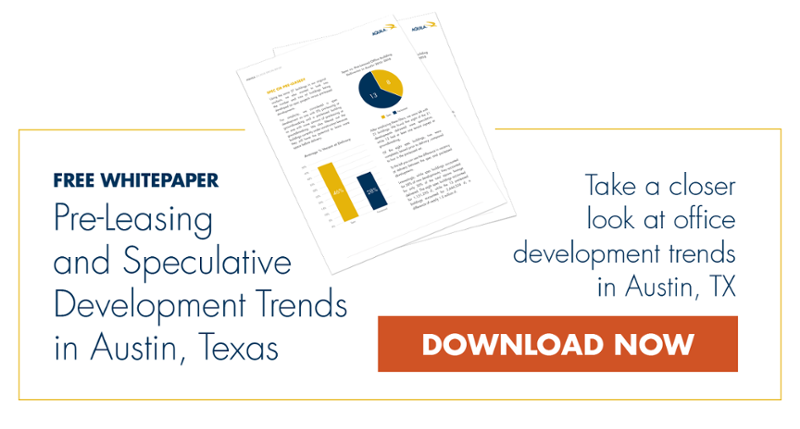 To learn more about Austin’s office market, download your free copy of the latest Austin Office Market Report. A landlord broker will help you position the property to make it as attractive as possible to prospective tenants. 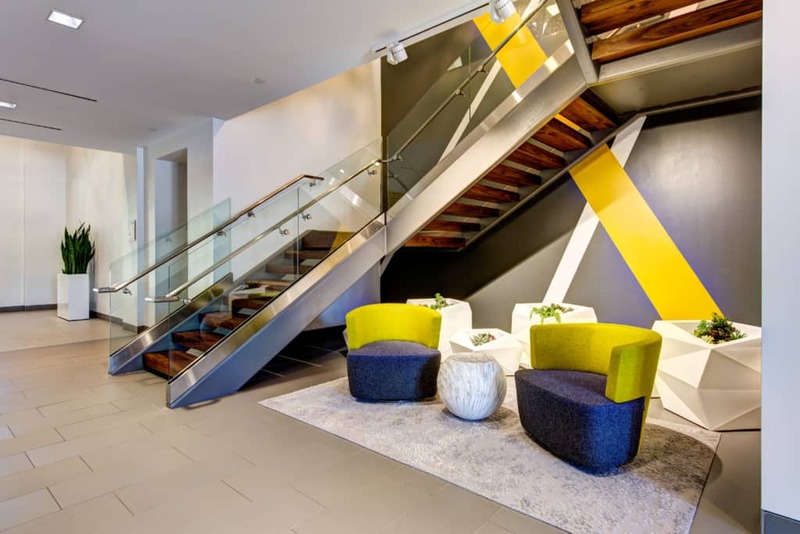 It is often crucial to have (and highlight) amenities and features that add value for prospective tenants and therefore make the building more desirable. A broker will help you identify the unique opportunities and challenges of your building. The value of identifying the property’s strengths may seem obvious; you can attract tenants that would value these amenities, leading to a better overall outcome with more favorable lease terms and less turnover. It is equally important to identify the challenges as well as the opportunities. By identifying the challenges you can understand the limits of your property, where it may fall short and how you can improve your property. By defining strengths and weakness it can also help narrow the potential tenant targets, making the leasing process more efficient. In addition, a landlord broker may recommend some upgrades to the building and come up with a building improvement plan in order to position the building to lease more quickly or achieve more favorable terms. Suggested recommendations could include lobby upgrades to appeal to higher-end tenants or open floor plans to attract denser firms such as tech companies. A landlord broker can help advise and guide which improvements are worthwhile. 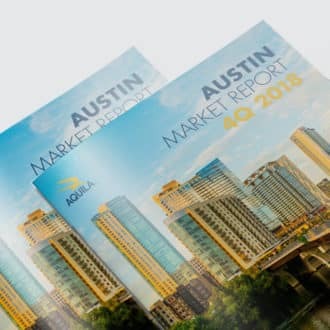 Find out how AQUILA successfully repositioned The Campus at Arboretum in Austin, Texas, through a branding and renovations. Read The Campus Case Study. A landlord broker will formulate a strategic marketing plan based on the building’s market position and define how your building is competitive relative to others in that market. A successful marketing plan should also identify which potential tenants would be a good fit based on the attributes of a particular property and its market position. Brokers will also put together marketing materials to help gain additional exposure. Maintenance of listing on third-party leasing sites such as CoStar. There are also a number of above and beyond marketing techniques that your broker may recommend for your property, including a property website, events, video and more. These additional marketing efforts can be coordinated by your broker. Addition costs such as these are typically an owner expense. Find out more about property marketing techniques and what they cost in our article, What Does it Cost to Market a Commercial Property? During the leasing process a tenant rep broker will submit a request for proposal (RFP) in which they ask the landlord to outline lease terms they are willing to offer. The initial proposal will not bind either party, but address the details of a potential lease such as timing, rental rate, tenant improvement amount, etc. A request for proposal is the beginning of the negotiation process. 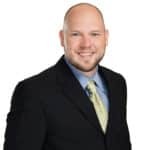 As mentioned earlier, a landlord broker will rely on their market intelligence as leverage to achieve the most favorable offer on behalf of the landlord. The landlord broker’s goal is to negotiate the most favorable terms for Landlord while minimizing potential risk. While a savvy broker can help you negotiate these deal points and advise business points, their advice should never replace that of a lawyer. We always recommend having a real estate attorney review and advise you on any legally binding documents. How else can a project leasing broker add value? A project leasing broker brings much more to the table than simply leasing your building. They can bring value by underwriting acquisitions, forming a development strategy, as well as qualifying tenants. If you are investor evaluating potential acquisition opportunities, a landlord broker can assist in underwriting properties that are for sale or off market. An experienced landlord broker will have access to privileged information as well as prior and current lease rates. This can help provide a holistic evaluation of the property to make the most informed decisions possible. Commercial real estate markets change quickly, and having a broker that is familiar with the market help in the underwriting process can ensure the accuracy of current rates and future trends. If you are planning a development, a landlord broker can advise on how to position your property in the market to attract certain tenants, or industries which can in turn result in higher rental rates. Deciding whether to build spec or pre-lease is a crucial decision that can affect rental rates, vacancy rates, types of tenants and much more. If you are deciding whether to wait for a tenant to kick off your development or to go spec, a broker can come up with a strategy that best fits your development. Landlord brokers can also qualify tenants by examining their credit and financial history. Ensuring reputable, creditworthy tenants minimizes the risk on the landlord. A landlord broker can evaluate a tenant’s past financials, credit and tenant history to make a recommendation to the landlord on whether the tenant is likely to break lease agreements or potentially fail to pay future rental rates. What are standard commission rates for landlord brokers? Typically, all leasing fees and commissions are paid by the landlord. There are exceptions to this, but these are rare. In Austin, the standard commission fee will be 6% of the total gross rent to be collected across the life of the lease. This fee is split between the tenant rep broker (4%) and the landlord broker (2%). To learn more about how commissions are structured in Austin, Texas, read our article Cost to Hire a Commercial Project Leasing Broker. When utilized properly, a project leasing broker can add value far beyond just leasing your commercial property. A good broker can help you with positioning your building in the market, acquiring a new property and selling an existing one, tenant strategy and more. For more resources about leasing your commercial property, check out the Learning Center for Owners and Investors. Or, if you have additional questions please schedule your consultation with one of our experienced brokers today. Seth is the go-to guy for all things leasing. 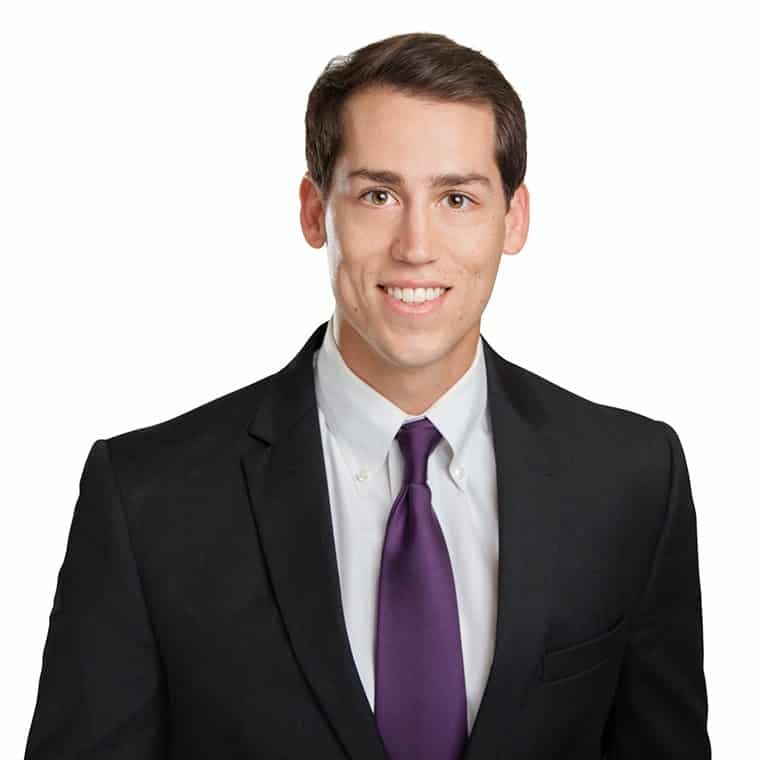 He has the 411 on all the active deals in the market so he can qualify the best leads for each AQUILA property.